Boxing, one of the world’s most renowned and athletic sport, known for its agility and strength training has gifted this world with quite a number of huge talents. These boxers, now and then have been setting real life examples to motivate others about how hard work and dedication can help you achieve the moon and stars of your life. We present you a list of 10 international boxers, who have achieved their current level of success through intensive hard work and dedication and have now become the richest boxers in this world. Floyd Mayweather Jr. isn't just a tremendous boxer, he's also the richest boxer in the world with an estimated net worth of $280 million. Floyd Mayweather is also said to be one of the highest earners amongst all American athletes, as listed by Fortune magazine. 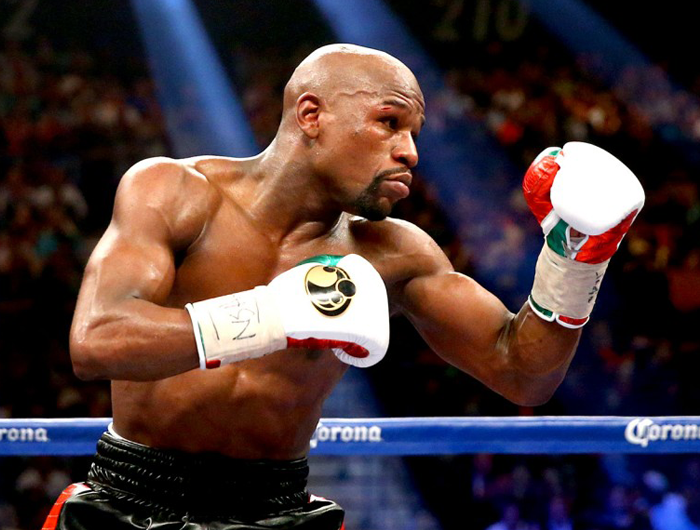 As of the latest list by Forbes, Floyd Mayweather Jr.’s net worth has been estimated to a staggering $340 million. 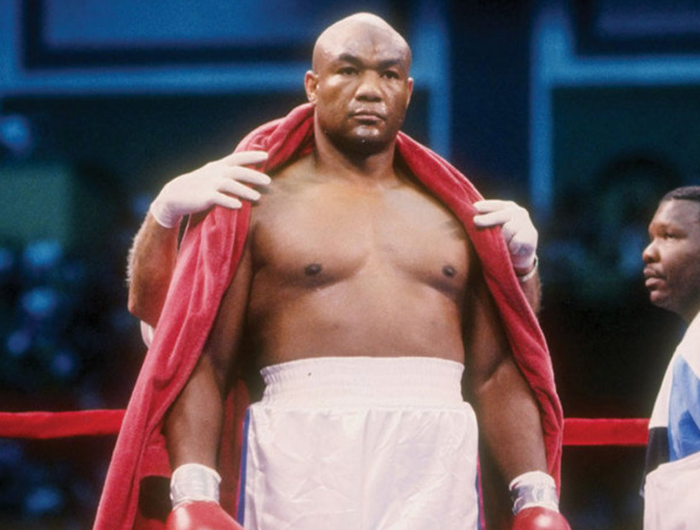 George Edward Foreman is an American former professional boxer who competed from 1969 to 1977, and from 1987 to 1997. Nicknamed "Big George", he was a two-time world heavyweight champion and an Olympic gold medallist. He has a current net worth of $250 million, of which $12.5 million was earned by him after defeating another legendary boxer Evander Holyield. Recommended Read: Why Should You Include Mixed Martial Arts In Your Fitness Regime? Manny Pacquiao apart from being one of the world’s richest boxer is also a renowned actor, politician, and musician with an amazing net worth of $230 million. 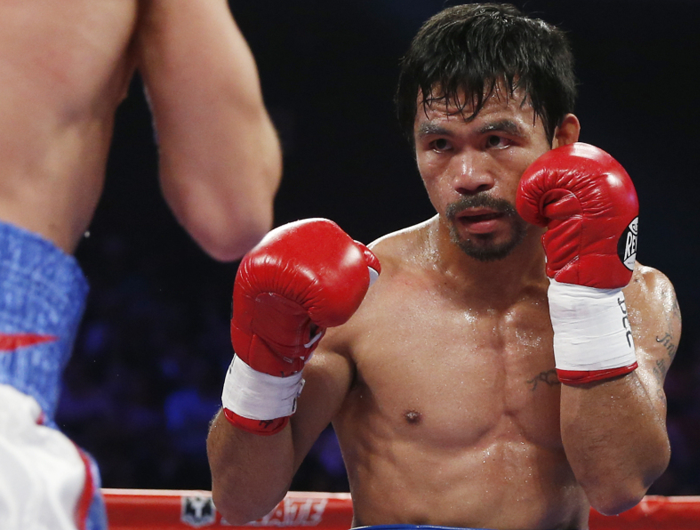 Manny Pacquiao is a Filipino boxer, who has often made his country, the Philippines, proud of his talent after representing at various international boxing events. So far, he has won 54 out of 61 matches with two draws. He is the one and the only boxer who has won titles in seven different categories of boxing. 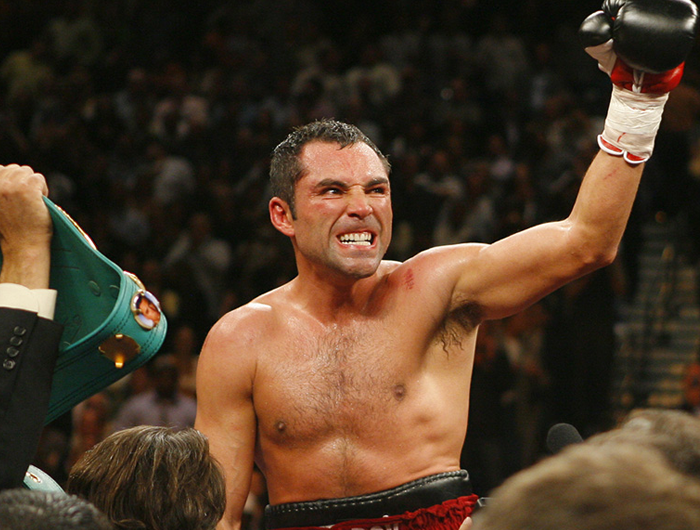 Considered as the golden boy of boxing, Oscar De La Hoya won his first gold medal at the Barcelona Olympics. He is estimated to have a net worth of $200 million and is entitled to be in the list of the top 10 richest boxers of this world. In his pro career, he won 10 world titles in 6 weight classes. Now he has his own boxing promotion company that promotes renowned boxers like Canelo Alvarez, Miguel Cotto, and Jorge Linares. Vitali Klitschko is a professional heavyweight boxer who has a net worth of $80 million.Vitali VolodymyrovychKlychko was born on19th July 1971 in Belovodsk, Kirghiz SSR (now Kyrgyzstan). The number of total fights he has participated in are44, of which he has lost only 2 and has won 39 of them with a KO. 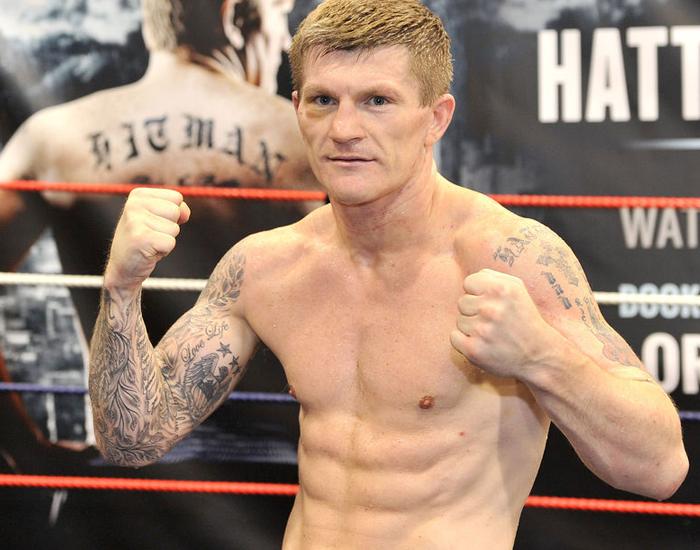 Ricky Hatton is a British professional boxer, who has a net worth of $40 million. He opted for boxing and participated in his first fight in 1997. So far, he has fought 47 fights and won 45. He has delved in to politics, basketball, movies, farming and several other interesting things. He is a likable man and is loved internationally. 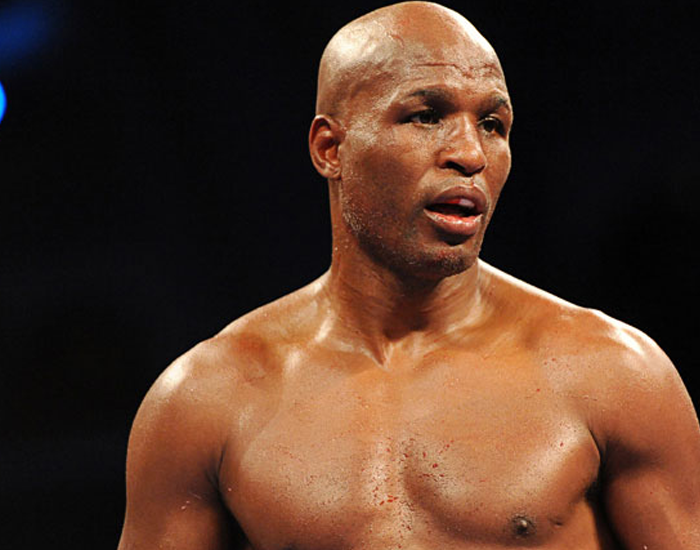 Bernard Hopkins is an American former professional boxer who has a net worth of $40 million. He has won a total of 59 fights in his career. Bernard Hopkins is not only considered as one of the richest boxers but was also the most athletic of all. What he did was incredible –even at the age of 50, he fought his bout extremely well and became the oldest ever world boxing champion. He had always maintained a tremendous shape and was an excellent role model for younger fighters. Gonzalez is a brilliant boxing fighter. His combinations with punching, head movements and footwork are amazing. Even though he has been fighting with senior boxers, who are far superior to him, Roman is still able to deliver his talent with a great amount of potential. 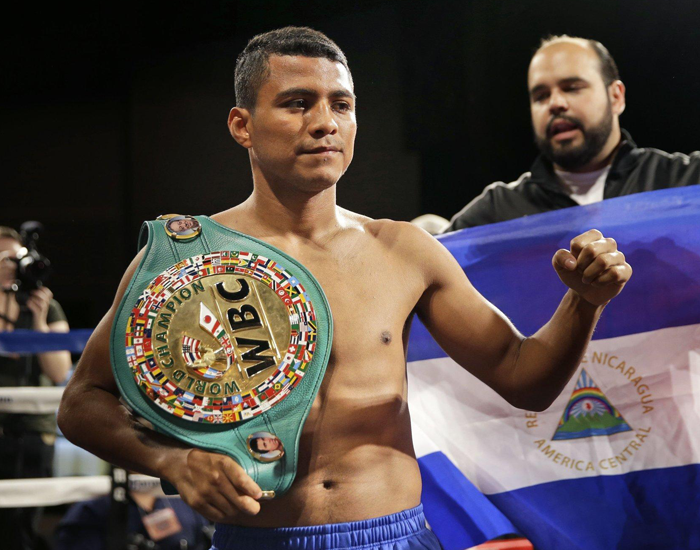 Roman Chocolatito Gonzalez is the only fighters from Nicaragua to win world titles in four weight classes. He has a net worth of $5 million. 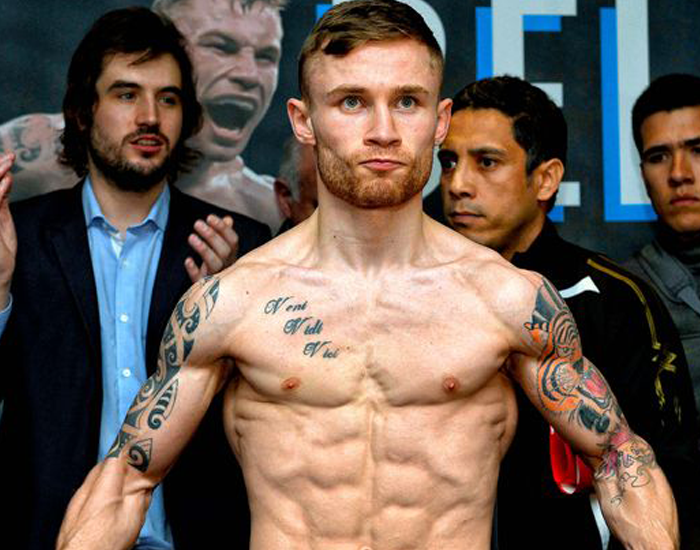 Carl Frampton is a Northern Irish boxer. He has a net worth of about $2.2 million. He got the unified WBA Super and IBF super bantamweight titles between 2014 and 2016, and the WBA (Super) feather weight title from 2016 to 20 the 7. At regional, level he held the European and Commonwealth super-bantamweight titles between 2011 and 2014. By winning the featherweight world title in 2016, Frampton became the first boxer from Northern Ireland and only the second boxer from Ireland to have held world titles in two weight classes (the first being Steve Collins). As of May 2017, Frampton is ranked as the world's second-bestfeatherweight. 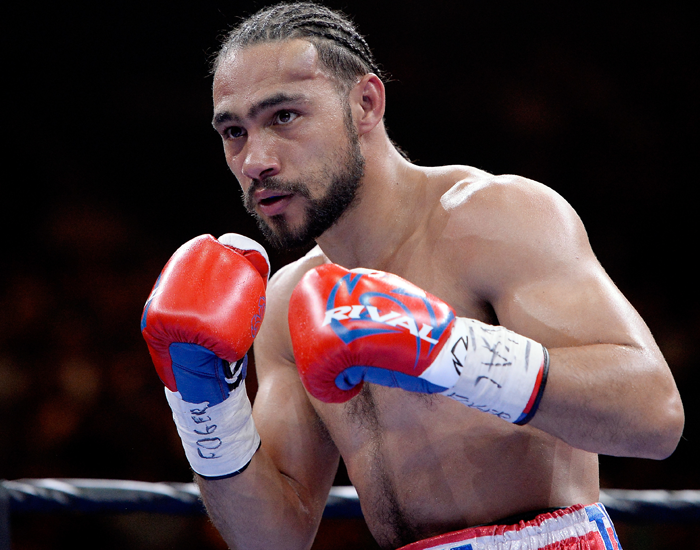 Keith Thurman is an American professional boxer. He is currently a unified welterweight world champion, having held the WBA title since 2013 and the WBC title since March 2017. Keith Thurman’s net worth is 8.5 Million USD. Boxing engages all of the muscle groups in your body. So, when you are using so many muscle groups in one exercise then obviously you are generating greater energy consumption and as a result it helps you burn a lot of calories. Boxing is considered to be one of the most effective ways to improve your fitness. It strengthens your ankle, knee, hips and shoulders. There are numerous boxing studios for you to hit in the city, with different trainers, equipment and programmes. Build your endurance and increase your energy. Burn your fat and calories. Reduce all your stress. Boxing training will help you accomplish your fitness goal and who knows, maybe you have the potential to become the next richest boxer of this world.